Friday is the day I’ve been posting on the topic of fiction – talking about vampire books, classic books, celebrity writers, author franchises, and more. Not today. I have an announcement: I’m revamping my blog! One fabulous feature of a blog is flexibility. Unlike a book, where your plot better stay on track from the prologue to page 343, you can meander a bit. It’s like taking a nature hike and seeing a trail off to the side. Are you the kind of person who thinks, “I wonder where that leads to”? Well, I am. I wondered about doing something different and decided to give it a try. Next week, there will be a new background, a tag line, and a change to my posting schedule. I’ll be blogging twice a week – on Wednesdays and Fridays. Flexes the writing muscles. I write novels. That’s my job. If the novel is a marathon, blogging is a refreshing jog around the block. Like crafting a book, blog posts require an idea, research, organization, and delivery of words on a page (okay, screen). It’s a shorter run, but it keeps me on top of writing. After all, runners run and writers write. It’s what we like to do. A conduit for information.Through others’ blogs, I’ve discovered what’s worth a watch on TV (Tiffany A.White), fascinating true crime and paranormal stories (Catie Rhodes), social media tips (Kristen Lamb), and much, much more! When you visit my blog, I hope you learn something, get a different perspective, or refresh a memory. I like sharing information. Helps you get to know me. I’m not that interesting of a person, and since I spend a lot of my time slamming keys on a laptop, perhaps you’d do better to hang out with Lady Gaga or Tiger Woods for a good time. However, like most readers I enjoy getting to know authors and friends better, and reading their blogs helps me to do that. So here I am, hoping that I can say something worth reading a couple of times a week. Helps me get to know you. By tracking which posts get a lot of hits and perusing comments left on the blog, I get to know y’all. In fact, one of the best things about blogging is that it opens up an avenue for conversation. I like reading through blog comments and finding a chat between readers. It feels like a virtual coffee shop where I brought up a topic and friends weighed in one at a time. I’ll have virtual mocha latte now (I hate real coffee). Allows me to sound off. Let’s face it: We like to say what we think. Through blogging, I can highlight topics I find interesting or lessons I’ve learned or books I’ve read. People are interesting, and what they think can be interesting. I’m talking people in general here, so maybe I’m not as entertaining as Glee or your cousin’s Cheetos-up-the-nose trick. Yet trading ideas can be a stimulating experience. Amazing Words Wednesday – Same as my usual Wednesday Words with a new title. All about words, grammar, and the fun of language! These are not posts from a cranky red-pen-gripping grammar purist (although I do enjoy proofreading). Instead, my posts have covered word wonders like Tom Swifties, The Perfect Comeback, and Tongue Twisters! A couple of weeks ago, I traced the origins of Rock Band Names. Language is cool, huh? Deep-Fried Friday – On Fridays, I’ll be writing about whatever strikes my fancy. And by “fancy,” I mean fiction, movies, television, flashbacks to the past (like my 1980’s Quiz and my 1990’s Quiz), and other culture and people-watching topics. Why call it “Deep-Fried Friday”? 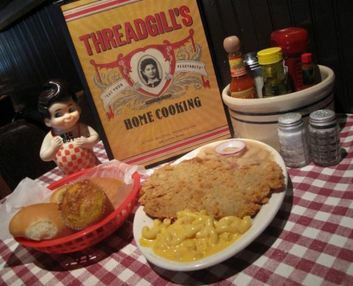 Growing up in Texas, I recognize that everything is better deep-fried. Chicken fried steak, fried okra, hush puppies, fried shrimp, French fries, fried turkey for Thanksgiving, and so on. Hopefully, these Friday posts will be deep-fried thoughts – my juicy ideas with a crunchy exterior you can sink your teeth into! What do you think? Have you chosen themes for your blog? What topics do you cover and why? What inspires you to blog? Oh, I can't wait to see your changes. I sort of snuck in on them a few weeks ago, LOL. Ah, my blog could use some serious organization and I have no idea what I really want to do with it. I sort of like how blogging is a way to let out your thoughts. People can get to know me, like you said. And I like when commenters let me get to know them through their reactions. I feel the posts that ring most true from me are when I talk about my kids :), though I don't really want to have a parenting blog, necessarily. Ya know? Oh, and I see you are reading Anna and the French Kiss. YAY! And when you finish and you must have more, Lola and the Boy Next Door released yesterday :). I can't wait to read it. What a great idea… a blog revamp. I do tend to get tired of the same-old, same-old. My problem is I still have no real focus on my blog. I'm all over the map! Julie, it sounds fun. I'll agree with every one of your statements on why you blog. It's the creative juices flowing. I think y'all are hitting on exactly what's great about some people's blogs – they reflects who the person is. In particular with authors, even if they don't write about their book, you get an idea of whether you might enjoy their writing generally (like Tawna Fenske). @Patty – Maybe you should do a "Where in the world is Patty?" theme! Ha-ha! I can't wait to see your new look. I just revamped my Friday blog to give it more YA curb appeal. If I want to reach my audience, I have to create a place they want to come to again and again. Today I'm asking for feedback from people about what they like to see on blog's and websites. Sounds like you have a good plan, Julie! I've been enjoying your posts, common theme or no. Your new stuff sounds like fun too!I blog on Monday and Thursday. I do My Town Monday, where I highlight some of the positive things Dayton (and Ohio) have to offer – interesting history, fun things to do, quirky facts. Thursdays are a little less consistent, but usually focus on reading and books, or time management (those are popular posts). Good luck and have fun with your new look! I like your new look, PJ! 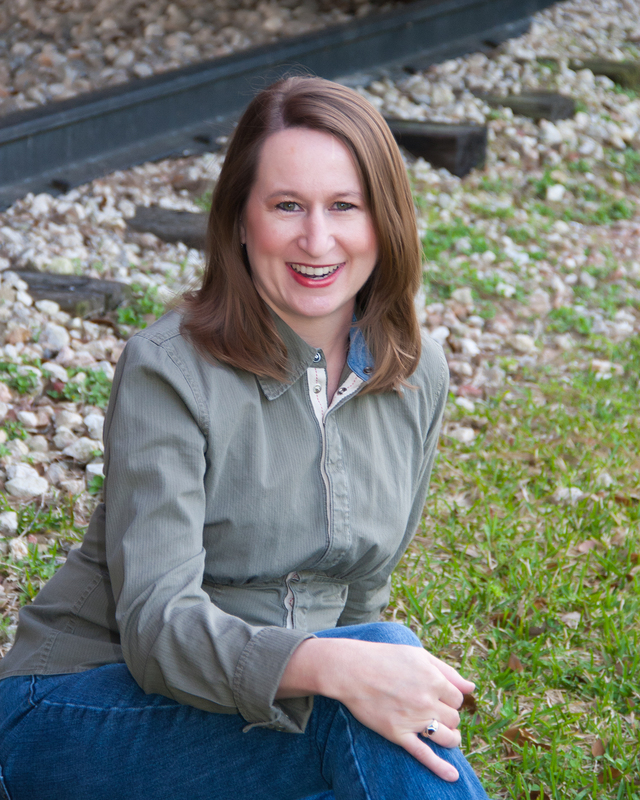 Hope you get a lot of hits on your website (and sell LOTS of books).Jen – Your last post of time management was great! I need those reminders because I'm loosy-goosy about my schedule if let to my own.Thanks for the support, ladies! Sounds great, Julie! I really enjoy your Word Wednesdays. As you know, I post on Mondays with my "Margarita Moments." In January, I'll be adding a second post.I'm mulling around the idea of calling it "Thursday Thoughts." This will be my avenue for delving into issues such as parenting (especially special needs parenting) and current events that concern women. What do you think? Sorry I'm late to this, Julie. I really enjoy your blog, especially the Wednesday posts. Looking forward to the new look. Like Catie, I'm trying to make my blog a reflection of me. Manic Monday and Tempting Tuesdays are for the lighter side, and Thriller Thursday is what really interests me, dark as it may be. 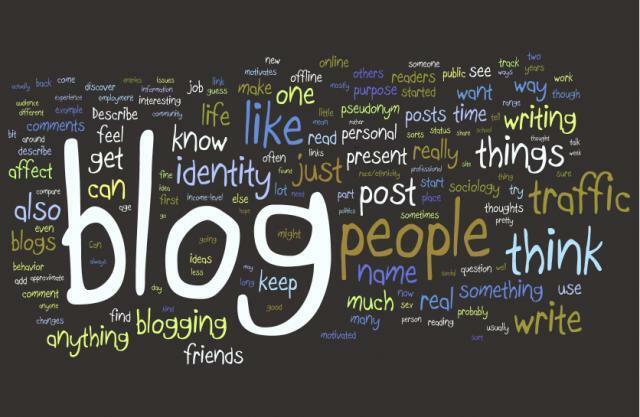 And I suppose it's a big part of the whole "brand" thing.For me, the two great things about blogging are meeting other people and honing my writing skills. @Elizabeth – I think it takes a while to figure out exactly which direction to go, but you seem to know your interests well! @Patti – Wow! Thanks so much. @Jolyse – I like you expanding. Your Monday posts are great. @Stacy – I truly enjoy your blog overall, but your Thriller Thursdays are captivating – even though they sometimes make me shudder.